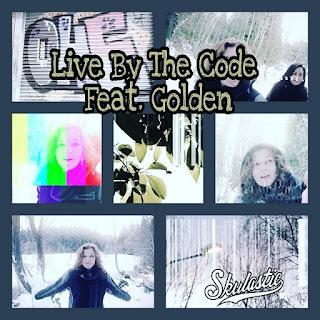 Skulastic releases a new music video for her track "Live By The Code" featuring Golden Off her "Ups And Downs" EP. The instrumental was produced by Skulastic and New Jersey Hip-Hop/RnB singer "Golden" lays soulful vocals down on the chorus. 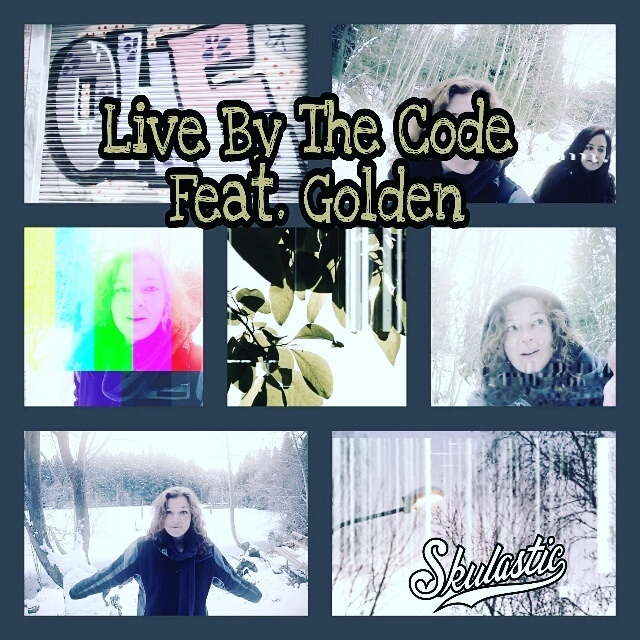 The song is about keeping your head high regardless of what life throws at you and that being "The Code" to live by. In the video Skulastic and her homegirl take a stroll through the forest with her GoPro perfectly capturing the positive, free-spirited vibe of the song.